What exactly comes with a Syracuse Law education? And why is it so valuable? 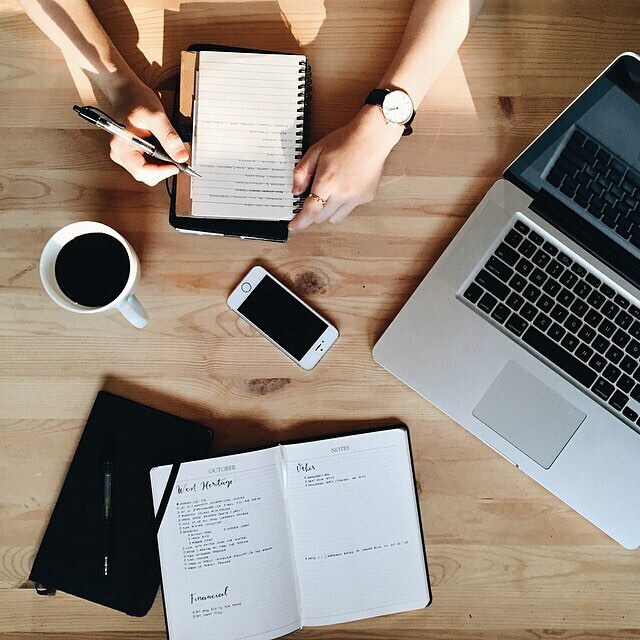 Whether you’re an accepted student, prospective student, or currently just considering law school, you probably want those answers as hard cold facts. So we put together an infographic[PDF] (and text file[PDF]) that shows how the value adds up. 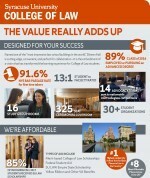 When you arrive at Syracuse Law, you’ll quickly realize that there’s more to the Power of Orange than an exceptional legal education taught by a faculty of respected thought leaders. Beyond that, there are a few key people, places, and activities on campus that add to who we are as an institution. What is the LSAT and how much time should I devote to studying? We’re taking a deep dive into all of your LSAT questions. If you’re reading this, you’re probably in one of two situations: 1) you’re considering applying to law school, but you’re getting cold feet. Or 2) You got accepted to Syracuse Law, but you’re getting cold feet. We get it, law school can sound intimidating—and as a prospective student who has yet to know what it’s really like, you probably have a few of the same concerns that a lot of others do. We’re here to help you nix those stat.